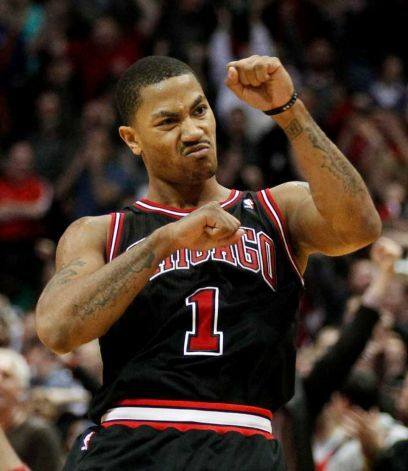 Bulls Rallying Through Injuries, Rose Hopes to Return Soon. Photo courtesy of zimbio.com. 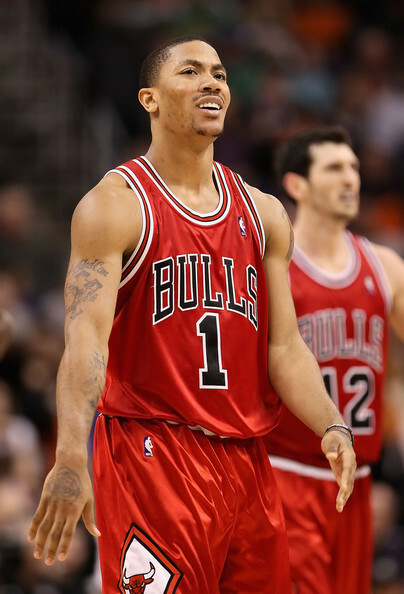 In order for Chicago to make a run at the championship this year, their star Derrick Rose (pictured above) will have to get healthy. If there is one thing every person in the sports world know about the Chicago Bulls, it’s that their championship hopes lie squarely on the shoulders of reigning MVP, Derrick Rose. After missing just six games throughout his first two seasons in the NBA, Rose has already missed eight games this season due to turf toe and back spasms. With his lingering back spasms, Rose went to see a back specialist on Monday, who revealed that there was no structural damage. 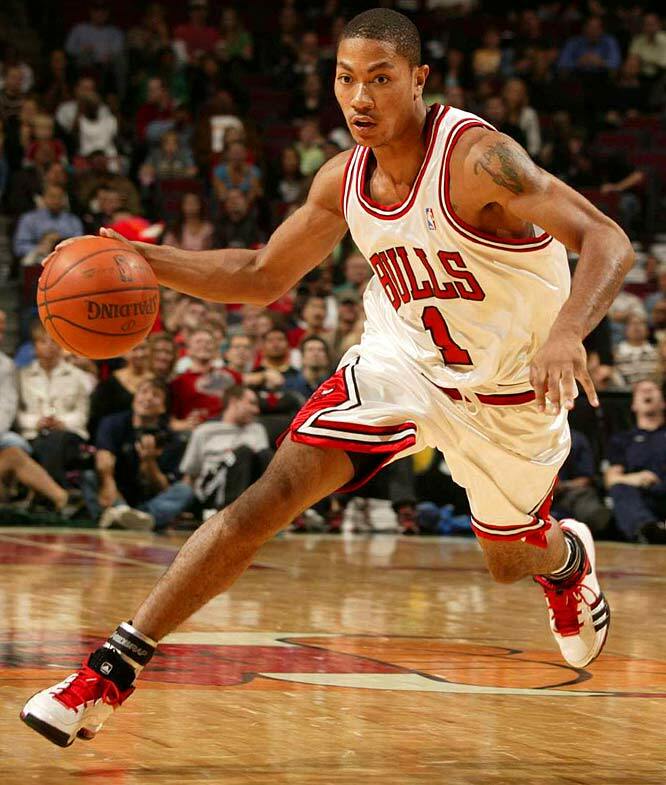 Derrick Rose (pictured above) put on another stellar performance last night in leading the Bulls to a huge victory over the Celtics. Is it now championship or bust in Chicago? 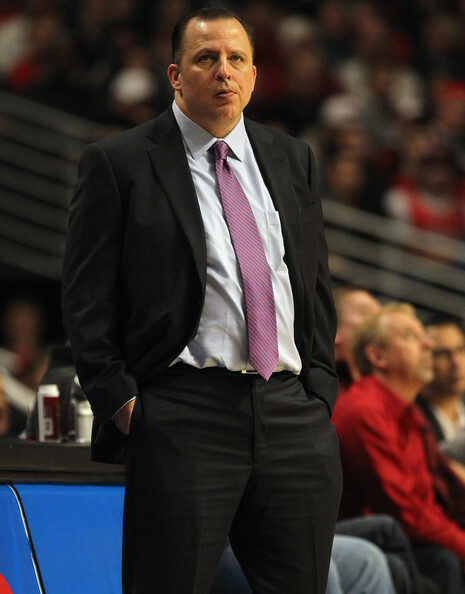 In the beginning of the NBA season I was excited, and looking forward to a fun Bulls season. It was the most excited I had been for a season in my whole life as a Bulls fan. Did I think they would get the number one seed? No.